Starting a business in Barcelona comes with an endless list of good reasons. Here are 7 very good ones that make Barcelona an excellent choice. Barcelona is conveniently located on the shores of the Mediterranean, providing easy access to the whole globe, both by sea and air. With regular flights to all major cities throughout Europe, Barcelona is as connected as it gets. 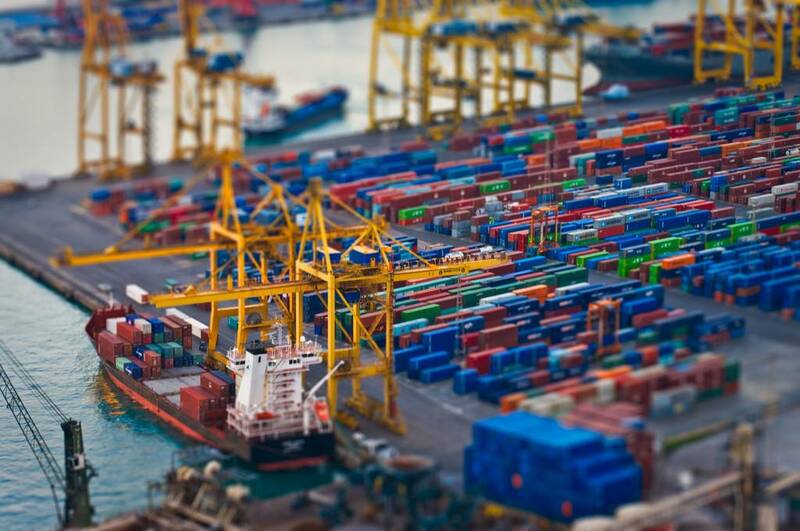 Whether you will be in the business of exporting products or offering services, the location will prove priceless. Barcelona attracts young talent from around the globe; they’re multilingual, creative and keen to learn. Photo credits. Barcelona has countless business schools and universities, both private and public, which offer both undergraduate and graduate MBA studies in a diverse variety of fields. Given the diversity, Barcelona is a strong magnet for talent. 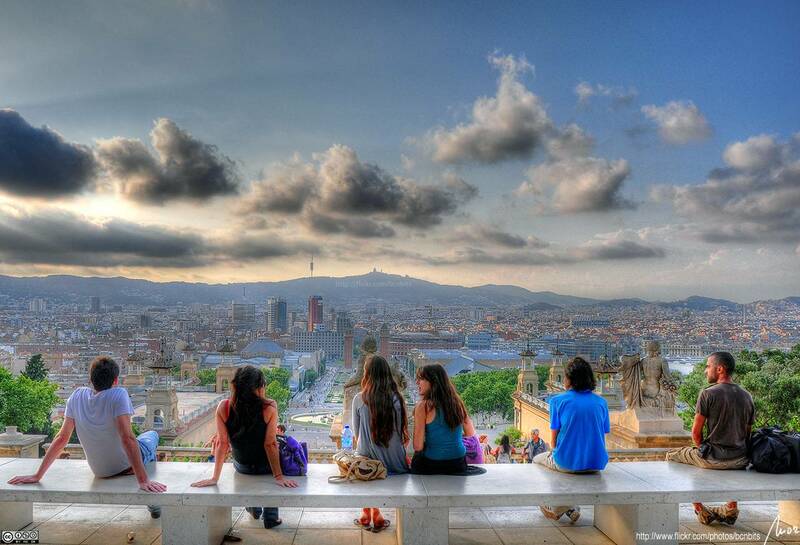 Barcelona offers a competitive cost of living. Photo credits. With an average meal in an inexpensive restaurant barely costing €10 and a small apartment in the city center going for as little as €700 per month, Barcelona offers competitive cost of living unlike any other European city. The weather in Barcelona beats that of any European city. Photo credits. 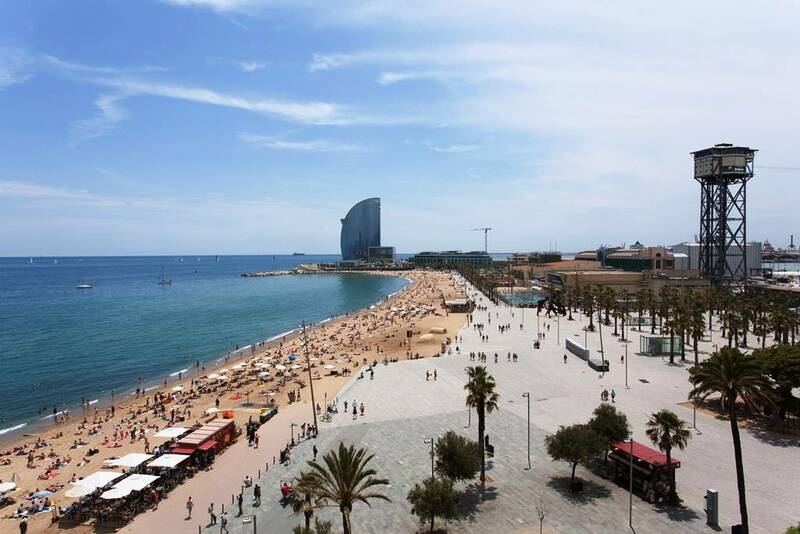 Barcelona has a micro climate that offers warm temperatures practically all year round. The average temperatures in the Barcelona capital ranges from a healthy 10ºC to over 25ºC in summer. Barcelona startup scene. Photo credits. 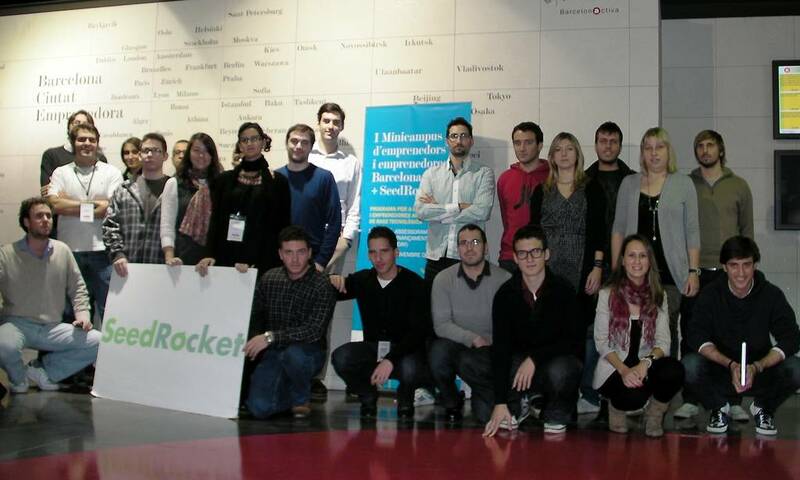 If you’re thinking of launching a tech startup in Barcelona, you’re in good company. 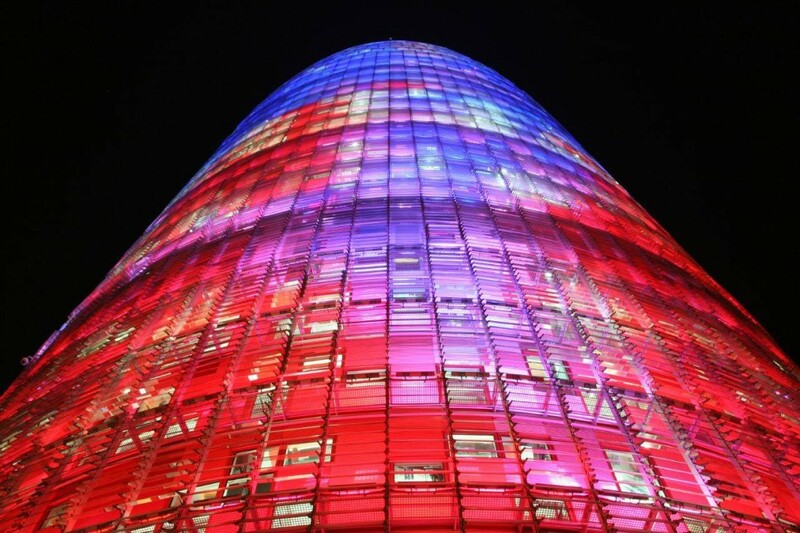 Barcelona is proud home to a number of business incubators, including Creative HotHouse, Barcelonactiva, E3 Union, and Tetuan Valley. Barcelona: Top Quality of Life. Photo credits. 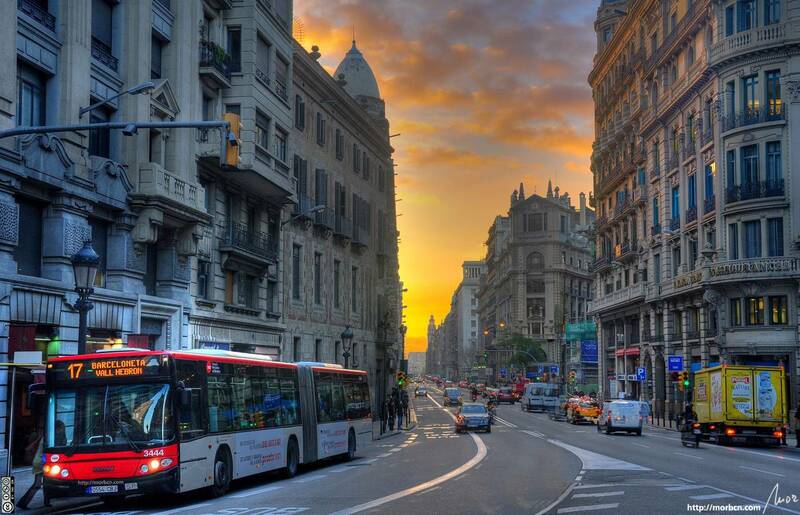 As anyone living in Barcelona knows, the city offers a fantastic quality of life. The European Cities Monitor has ranked Barcelona as one of the top 3 European city with the best quality of life for employees, and this since 14 years. Barcelona; Globally recognized city brand. Photo credits. Various independent, international and comparative studies acclaim Barcelona, a city that is internationally recognized and deserves its prestige.